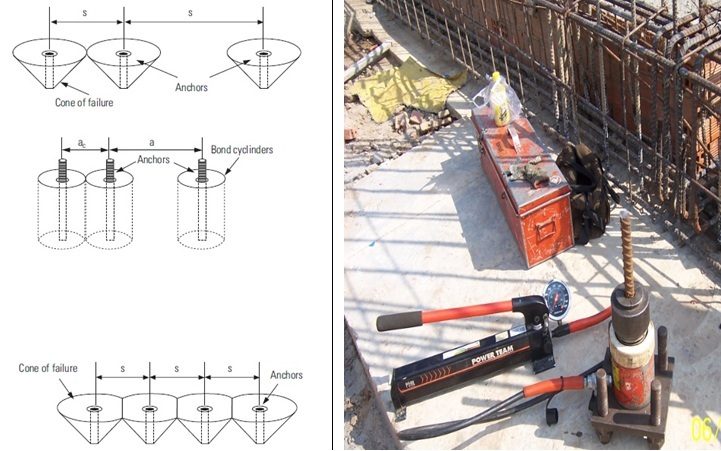 - Consultancy for designing anchor botl or dowel-bars (for starter bars) with or w/o calculating software from the manufacturer. 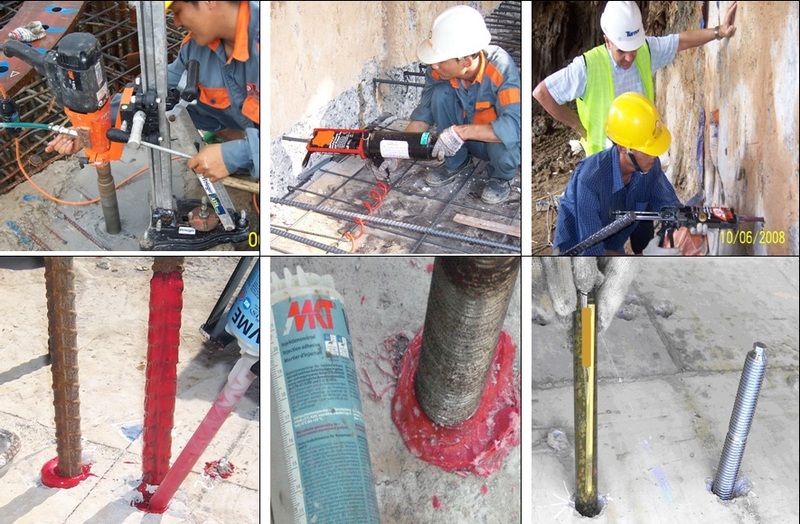 - Carry-out site demonstration and site pull-out tests on the demo anchoring samples or random test on post bonded-anchor bolt or dowelled-bars installed (by 02 tesing equipments branded Power Team made in USA). - Conduct application training at jobsite. - Product demos at jobsite.